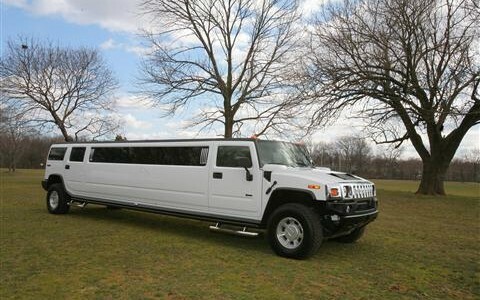 Roomy enough for all of your friends, our collection of Stretch Limousines are a party starter! 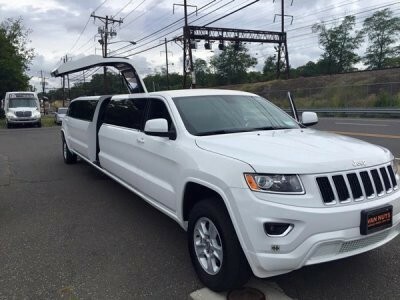 Stretch Limousines are the preferred style for weddings and proms and offer a luxurious feel while allowing for lots of passengers! 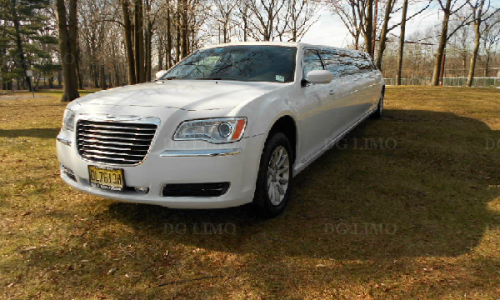 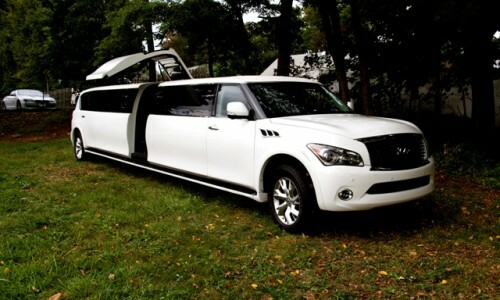 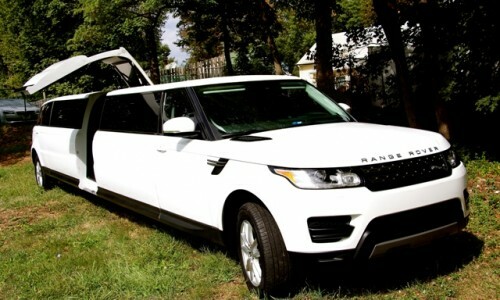 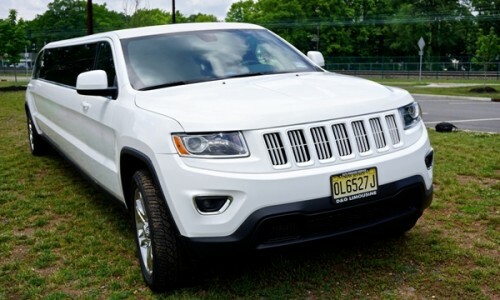 Whether you prefer a more Exotic limo style or a more traditional style, our fleet has something for everyone. 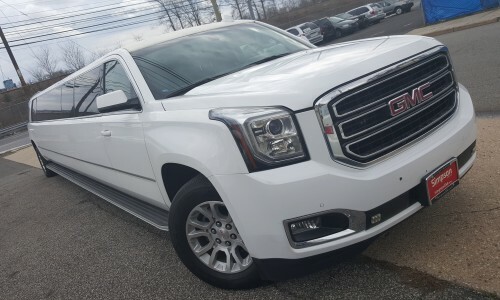 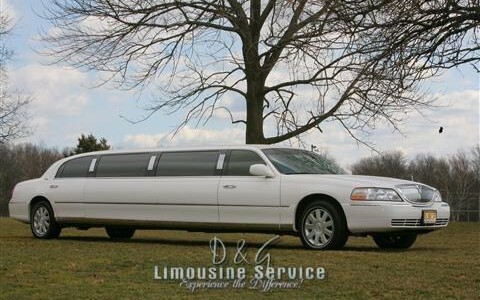 With over 15 years of experience and the special level of pride we take in caring for our fleet - and our customers, D&G Limos is the right choice for your next event! 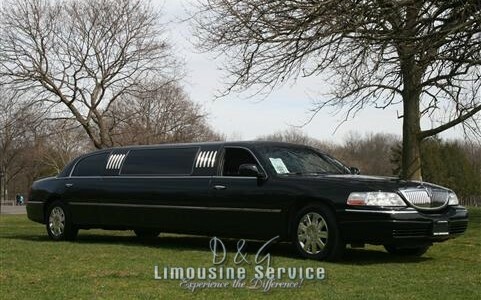 Contact us today for a quote or to book your next event.